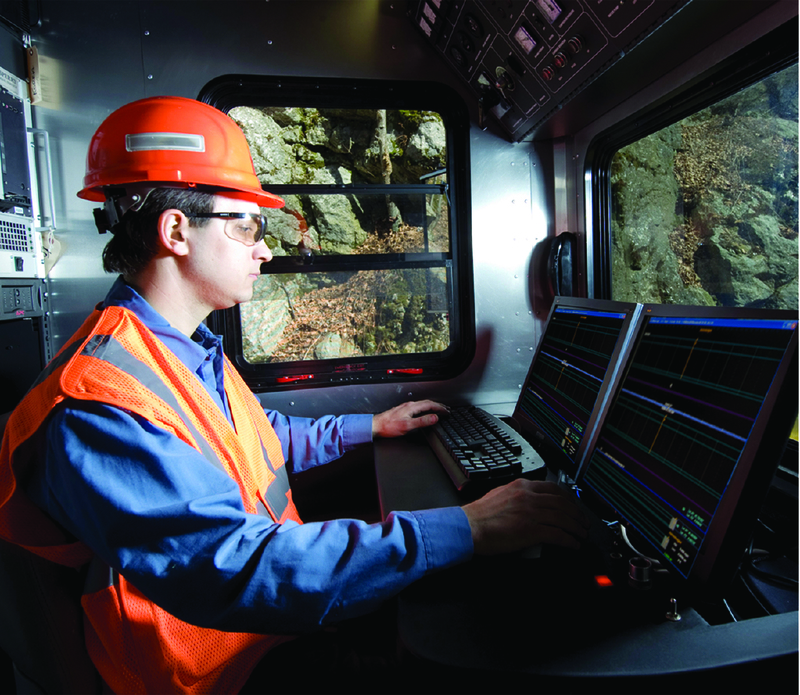 Embark on a rewarding career supporting the safety and reliability of the world's leading railroads. As a skilled Rail Health® services technician, you'll receive paid training, free travel, and a well-defined career path all from the world leader in Rail Health® services. What Type Of Person Is Right For Sperry? If you are interested in position with us as a; Field Quality Technician/Chief Operator Specialist/Pedestrian Technician, we invite you to apply by clicking the link below. If you are an experienced rail tester, please submit your resume to Recruit@sperryrail.com and we invite you to apply by clicking the link below. If you have a valid commercial driver's license, we invite you to apply by clicking the link below.